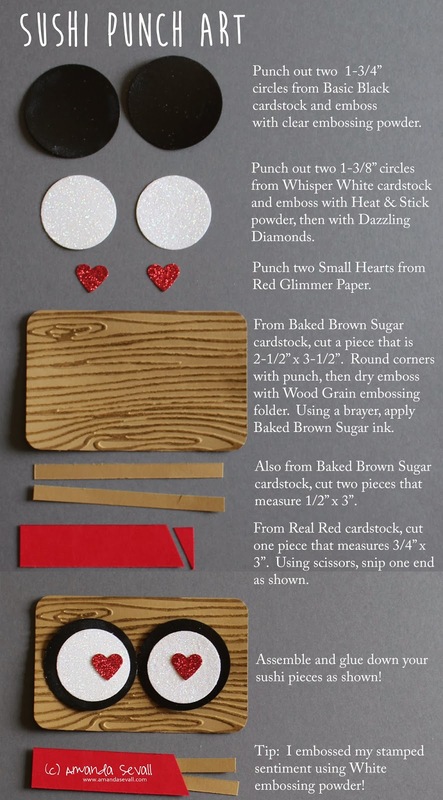 Here's a punch art tutorial for the card I shared earlier today! Hi Amanda! Absolutely adorable card!!!! Thank you so much for sharing how you made it! I love those eyes so much! What a great Valentine's Day card!